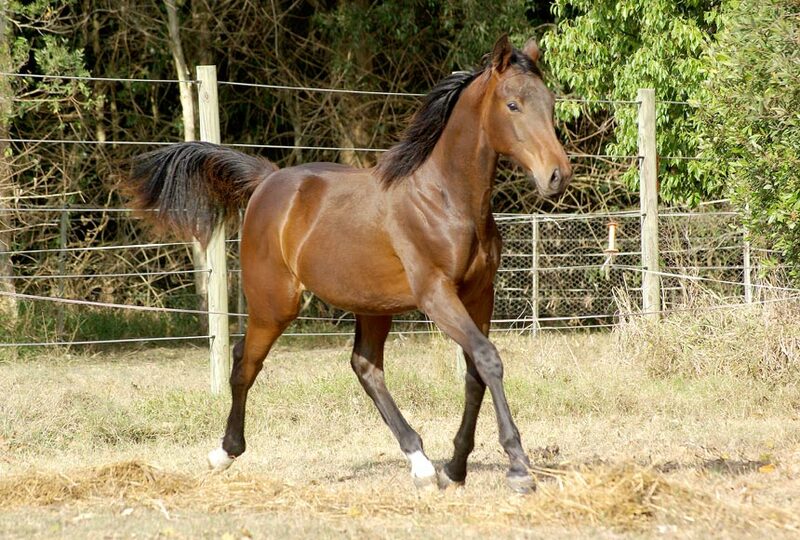 Dark brown gelding by A’Seduction born in 2011, mature 16.2h. Very mature sensible young boy with flash jumping bloodlines on Mum’s side! $15,000. More photos here. This entry was posted in Uncategorized on 10/08/2013 by Sally.